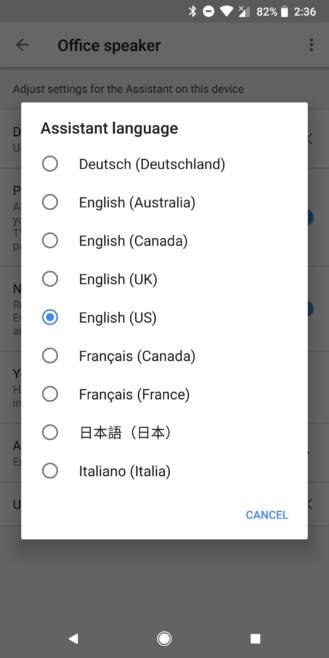 Italian has officially been added to the list of languages supported by Assistant on speakers. Italian is already supported by Assistant on phones, Actions on Google, and Allo, but not Home. 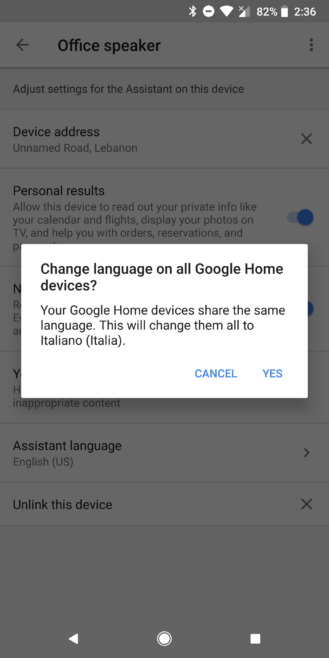 First spotted by Italy-based site smartworld, this makes Italian the ninth available Assistant language for Google Home devices. Though this is a sign that Home is definitely coming to Italy, it's on neither the official support list nor the country's Google Store. However, it does work for those who've imported Home to Italy. In smartworld's testing, recognition of different voices does work, though home automation control, routines, and shortcuts are all absent. Some home automation functions, like turning on the lights, do work if the sentence is spoken in English, though the response is in Italian. Rita tried to select Italian for her Homes, but was met with a prompt to check her connection every time. 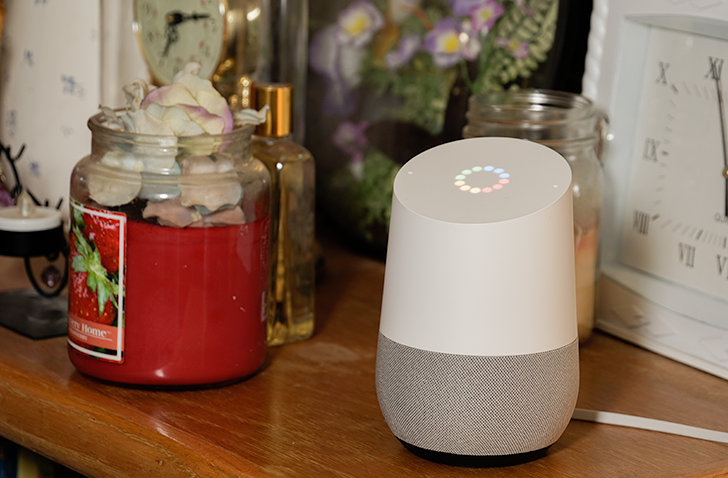 Expect to see official news of Google Home's arrival in Italy pretty soon. Assuming no other new countries will be announced beforehand, Italy will become the seventh country Home is available in.